Maintenance is the easiest factor to control. Yes, many building owners and facility managers neglect routine checks to look for debris on the roof, third-party damages, vandalism, aging, drainage problems and other issues that may cause premature failure. 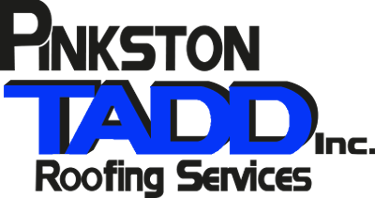 Finding a reliable roofing contractor to complete maintenance checks is also very important. A good maintenance program should be conducted by one person or company of high integrity and great workmanship to ensure consistency and responsibility. Sun, water, extreme temperature changes, high winds, hail, lightning and chemicals can affect a roofing systems’ longevity. Checking for any vegetation (especially where there is ponding water) such as: algae, mold, mildew, yeast, bacteria or fungi is crucial and can help avoid premature failure or your roofing system. 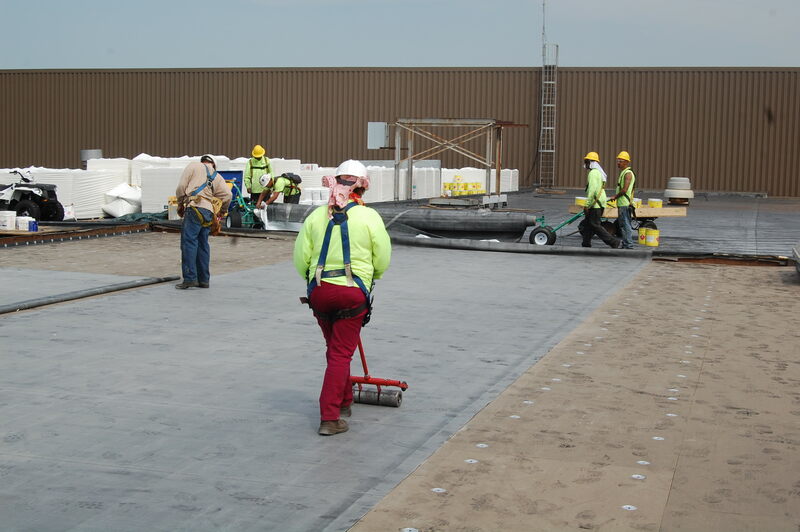 Expansion and contraction can affect a roofing system it if is not able to accommodate such movement, especially at critical areas such as changes of plane. Ignoring seemingly small roof issues can magnify themselves greatly in the long run. Unrepaired roof leaks can have an escalating effect on your pocketbook. For example, a small hole in a roof will cause a leak that, if not repaired, can saturate the roof deck and insulation and cause significant damage to the interior of a building and its content. HVAC units, roof vents, skylights, and the like that are improperly installed or incompatible with existing roof products can create major havoc with a roofing system. Change of building or rooftop usage. Sometimes the use of a building changes, causing factors that affect a roof’s performance to also change. Exhaust or humidity/condensation levels may change, there may be an increase in foot traffic or equipment may be stored on the roof. These situations should be investigated beforehand to make sure the roofing system can handle them.